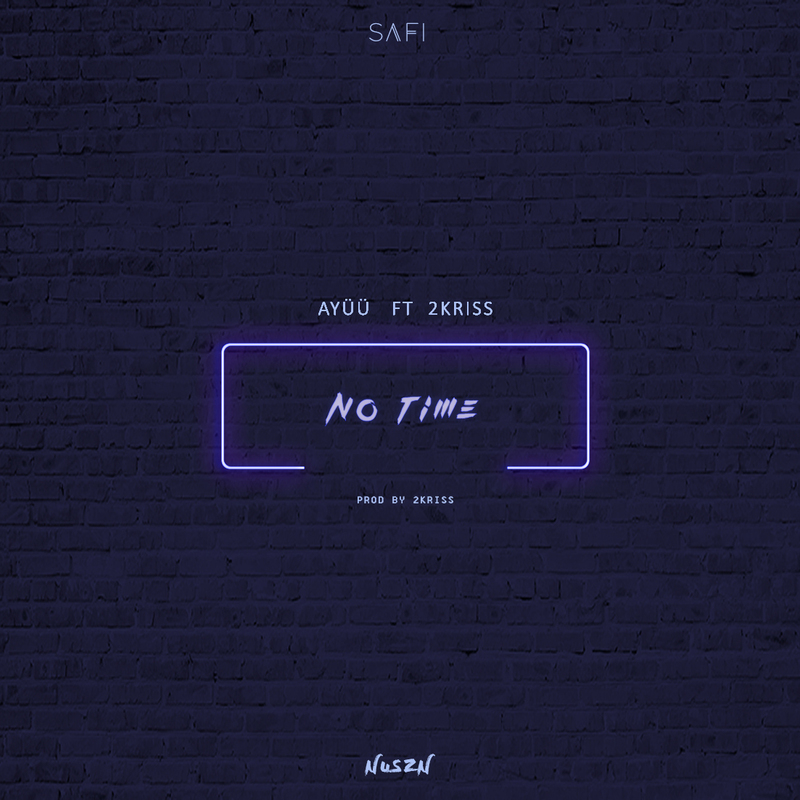 Formally known as D-boi, Ayüü is back with a bang and is one to watch this 2017. Bringing you endless vibes featuring silky smooth melodies and rhymes. 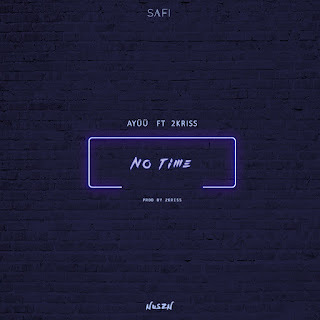 Ayüü sings and raps his way into our hearts and playlists with this debut dancehall tune called No Time featuring 2Kriss.